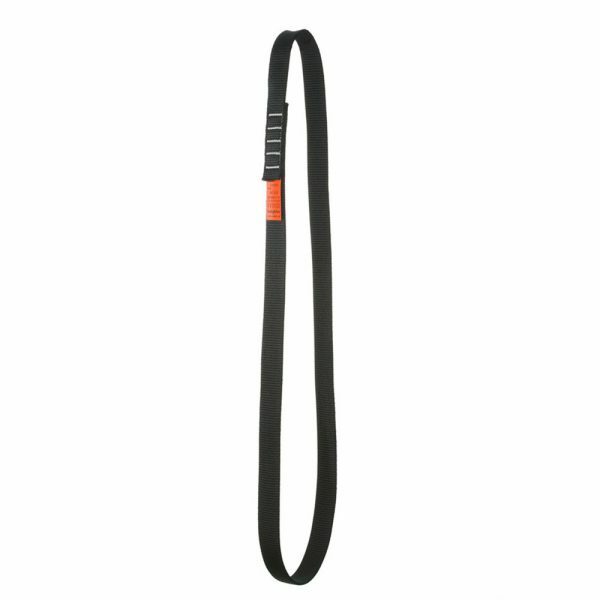 Nylon sling an be used end to end or wrapped around as a strop. Round loop of 25 mm width webbing. Can also be used to extend an anchor point to a more suitable location. Available in a variety of lengths: 30 cm, 60 cm 120 cm and 240 cm. heightec nylon slings are also available with high visibility protective sleeve. Features extra abrasion resistance and high visibility in all conditions. Available in 30 cm, 60 cm, 120 cm and 240 cm.